This Valentine’s Day we’ll be dimming the lights to get you in the mood for some speed courting… and because we all look super stunning in low lighting too. 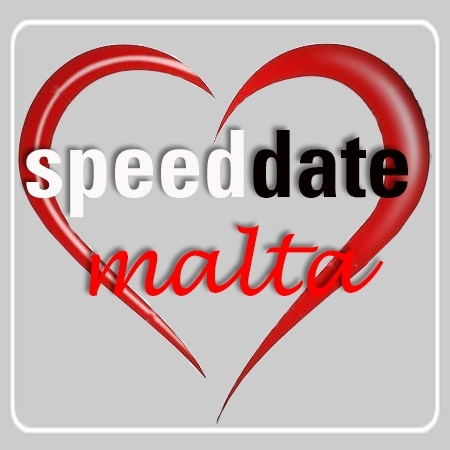 Meet up to 22 potential partners and/or friends for our biggest night of Speed Dating in conjunction with MIA! 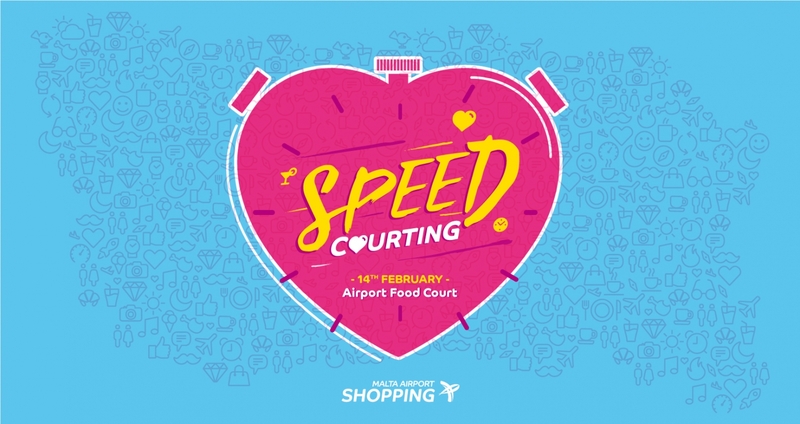 So if you’ve nothing planned for the 14th and feel like giving romance a gentle stab or meeting someone new after work, we invite you to get your ticket for Speed Courting at the Food Court. We’ll be laying on a romantic french Bistro theme, straight out of the Parisian suburb of Montmartre. Think intimate setting, café music, red roses, joie de vivre and love may well be in the air. Speed courters will be welcomed with a complimentary welcome drink on the evening and given a free EUR 5 food voucher redeemable from the food court outlets on the day. After all, they say that there’s no sincerer love, than the love of food (and drink).